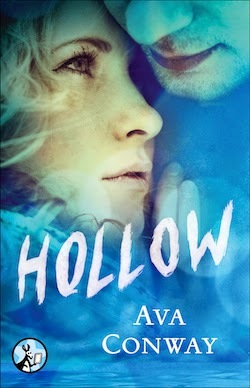 Grab your e-reader and enjoy Hollow and many more e-books this summer. 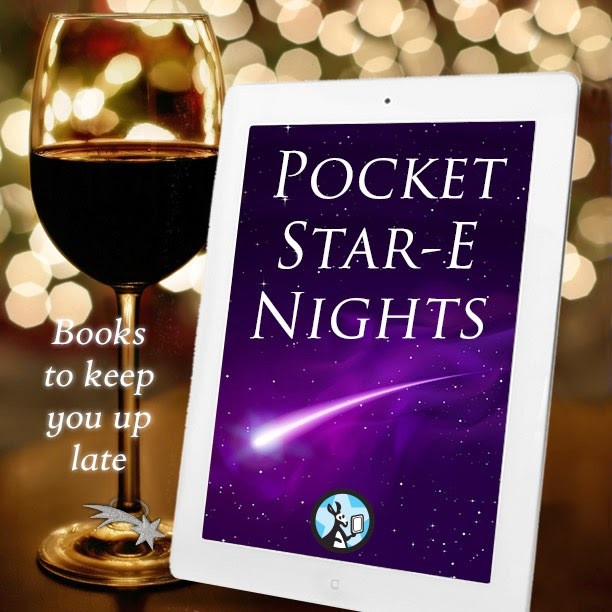 Wherever you go, Pocket Star-E Nights are guaranteed to make your evenings shine! That excerpt has certainly piqued my interest, I'll be definitely be clicking on that continuation link after reading this post. Thanks for sharing!